I am trying to whittle down my genetic predisposition to stacking and collecting, which leads into early onset hoarding. Will 2017 be my year of no clutter? I'm hoping so! 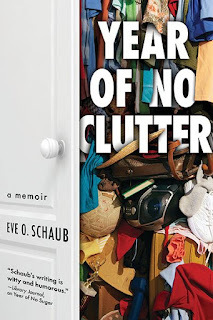 Sign up now to receive a daily e-newsletter with tips, advice and videos from Eve Schaub on how to start conquering clutter this spring during the Week of No Clutter, March 7-14. BONUS: Learn how you can target your clutter zones for a chance to win a $100 gift card to help you get out from under the clutter! 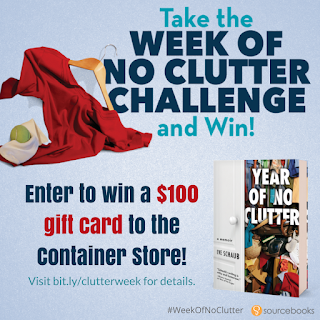 Enter to win one of five copies of Year of No Clutter! You're better at minimalism than most!